Primary school staff across County Durham are being given the chance to brush up on their foreign language skills at an intensive, practical course overseas. Durham County Council has been awarded just over €90,000 from the European Union’s Erasmus+ programme, which will allow 44 primary school staff to be upskilled at language schools in France and Spain. 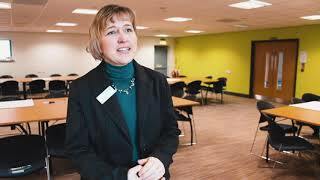 The teachers, who work in 13 schools in County Durham and two other North East schools, will take part in a week-long course during their half-term holidays. The programme will develop their language skills and offer an insight into how best to teach a foreign language through practical sessions across the week. Those involved will work alongside the council as well as staff and students from Durham University in the run up to the project, which will also be supported by the Spanish Embassy. Closer to home, teachers of Spanish are also being invited to find out more about new trends in learning by taking part in an event later this month. The training day, entitled Jornadas de Español, will bring professionals together to share ideas around the teaching of Spanish on Saturday 23 June. The event is being led by the Spanish Embassy Education Office in collaboration with the council and Durham University and will include a variety of workshops from 9am to 4pm. Cllr Olwyn Gunn, Cabinet member for children and young people, said: “Teachers play an extremely important role in instilling a love of languages in pupils at an early age and so it is vital that they are equipped with the best and most up-to-date methods. “Giving school staff the chance to immerse themselves in these overseas workshops is a great opportunity for them not only to improve their own skills but pass on what they have learnt to their pupils. 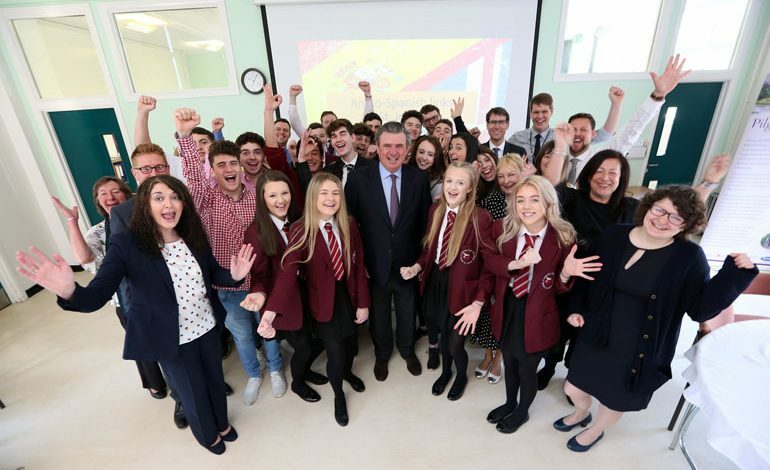 • Pictured above: Spanish Ambassador His Excellency Don Carlos Bastarreche Sagües visiting St John’s School and Sixth Form in Bishop Auckland earlier this year.